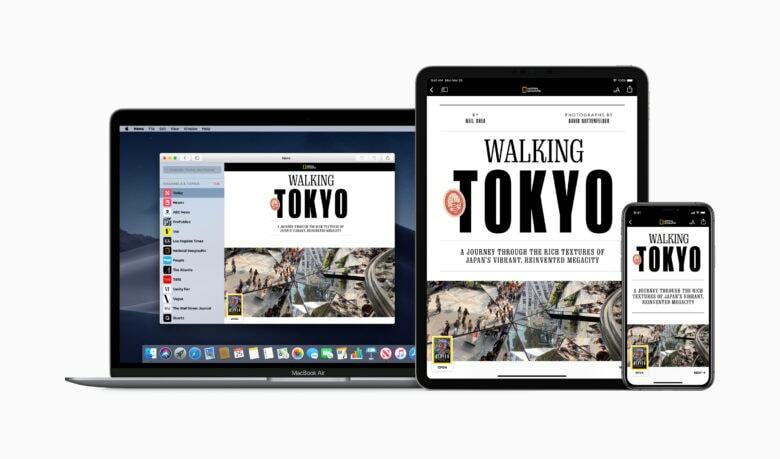 Apple is looking to take Apple News to the next level. 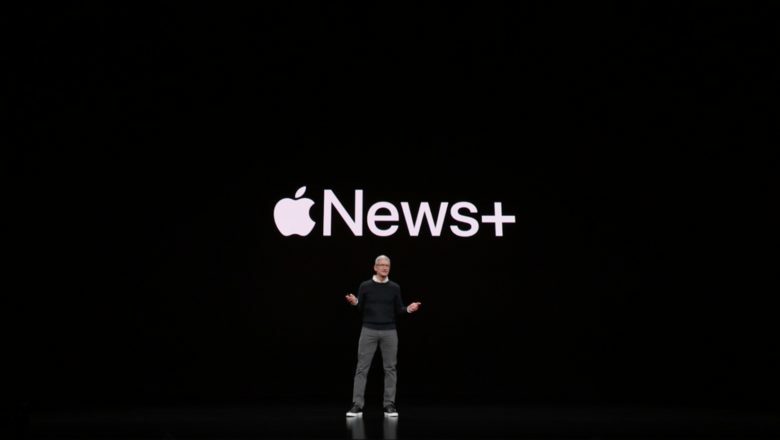 Apple is looking to beef up its Apple News team, according to new job listings the company has recently posted on LinkedIn. Among other positions, Apple is looking to hire a new growth marketing manager, senior publisher partnerships manager, and social media manager. 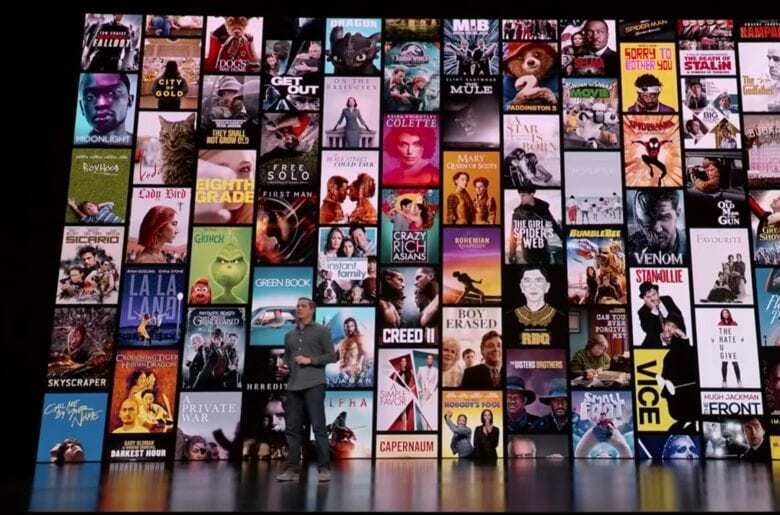 In all, it’s aiming to add 22 people to its Apple News team. 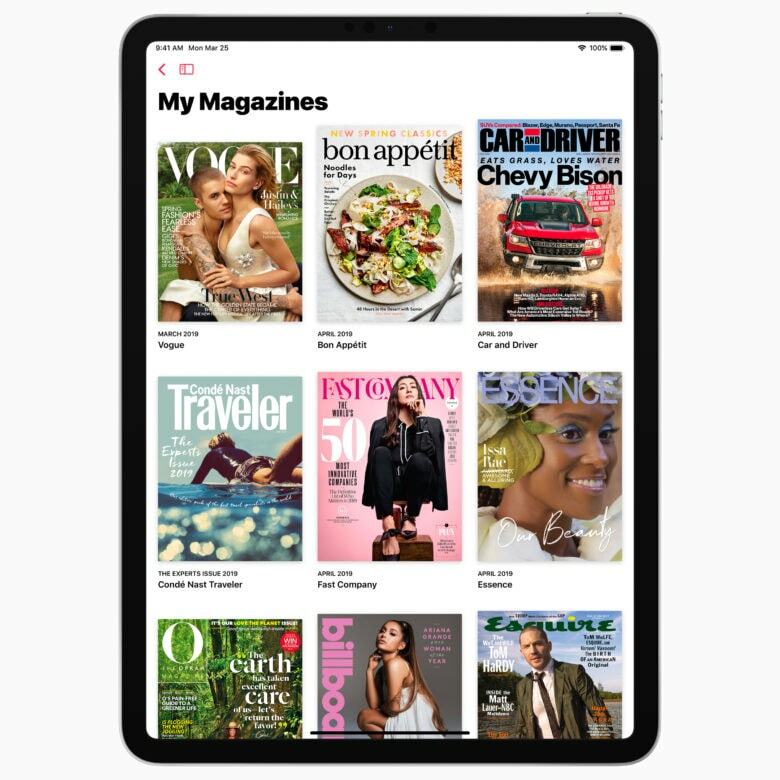 Apple is bringing magazines to Apple News. 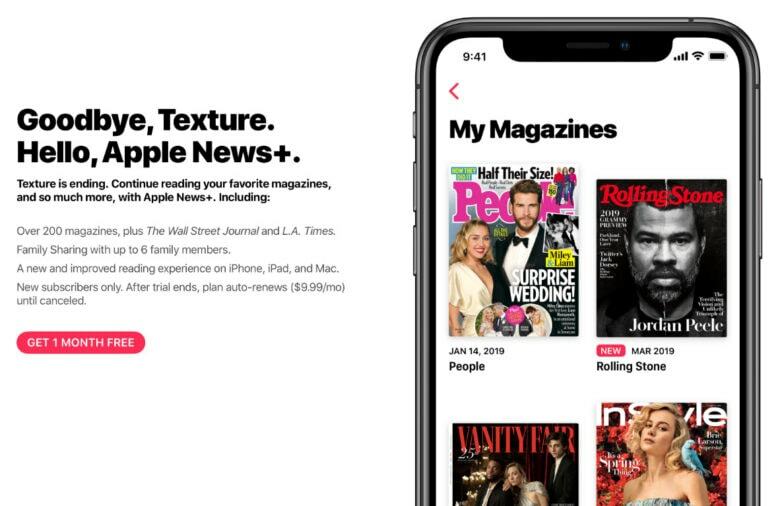 Apple News+, the subscription magazine and news service revealed last week, is already more popular than the service and app based it on, Texture. Peter Stern at Monday's event. Monday’s “show time” keynote introduced plenty of new faces to Apple fans when it came to presenters. One of them, Peter Stern, is the VP of Services in charge of the company’s Apple+ and Apple News+ services. Having joined Apple in 2016, he’s a relatively new arrival. However, he’s someone we’re likely to see a lot more of — as a new profile makes clear. 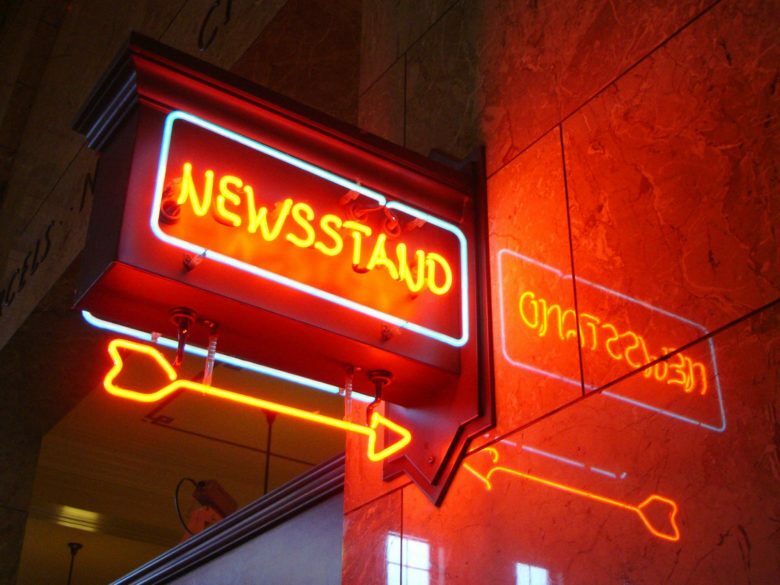 Can News+ succeed where Newsstand failed? Apple is here to save the magazine and newspaper industry. Stop me if you’ve heard this one before. Back in 2011, Apple’s Newsstand made the same promise. Newsstand was a kind of odd hybrid app/folder, and you could subscribe to individual magazines. Some were specially designed to work on the then-new iPad, and others were repurposed PDFs. Publishers thought it would prop up their failing print sales, but it did nothing of the sort. Will Apple News+ be any different? Apple News+ is included in the iOS 12.2 update. The Wall Street Journal would be a great launch partner for the service. 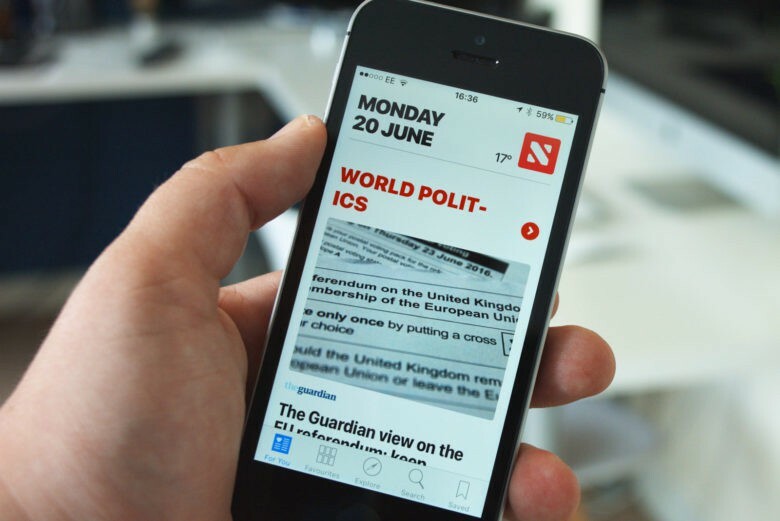 The Wall Street Journal has reportedly agreed to participate in Apple’s paid news subscription service. Apple should offer details on the new service during the “It’s show time” media event. News of the WSJ’s participation comes shortly after reports that The New York Times and Washington Post both opted out.